Welcome to our world of adventures! 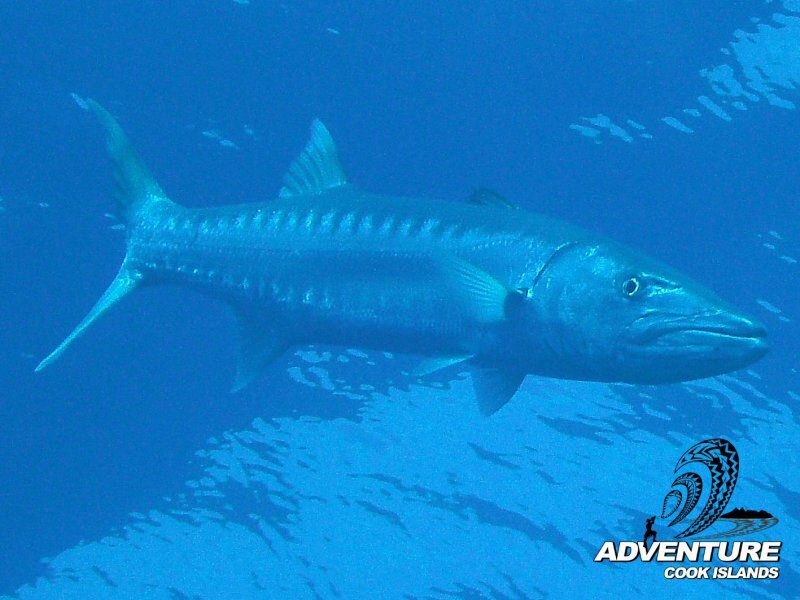 Adventure Cook Islands is Rarotonga’s latest PADI Dive Center and Adventure Tour Operator with a wide range of Land and Sea Adventures and activities. 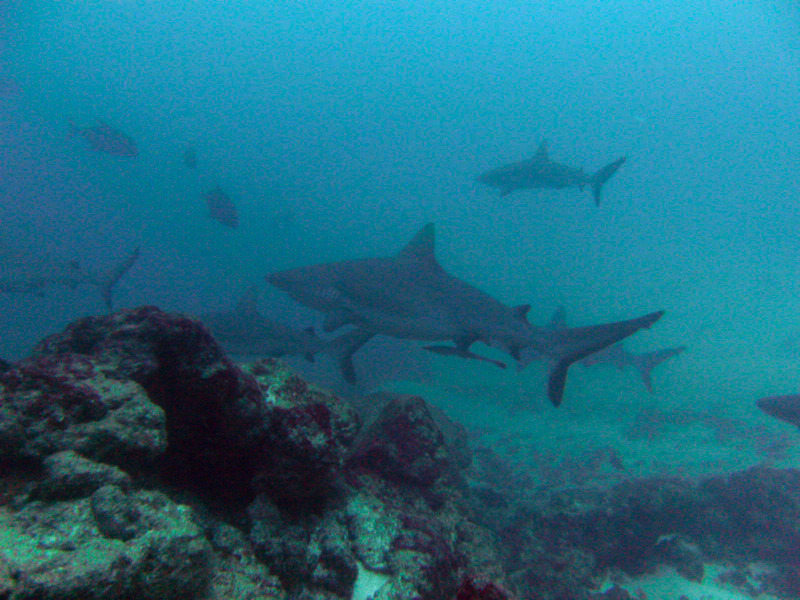 REEF TO SEE is Adventure Cook Islands diving centre and a registered PADI Dive Resort. Adventure Cook Islands is Rarotonga’s Dive Specialist with a difference. Diving is our passion as well as our profession, and we do our best to ensure every dive is a great dive experience for our divers. 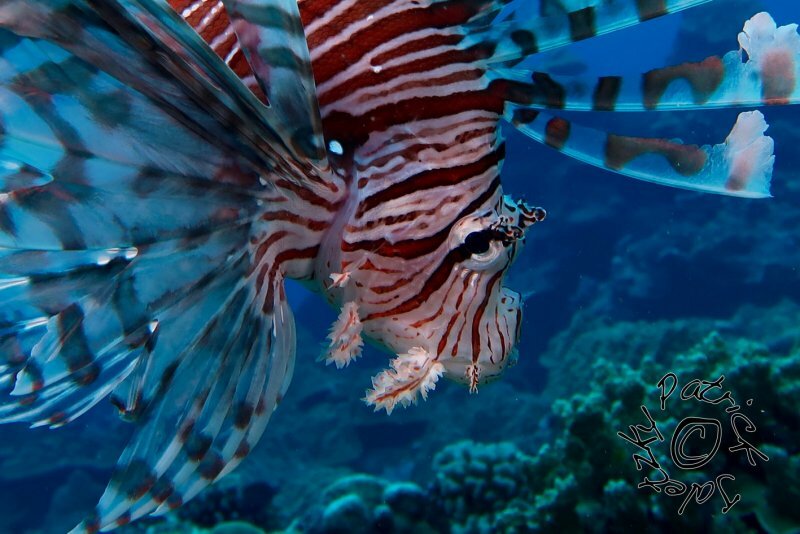 We cater for the highly experienced diver as well as for total beginners. 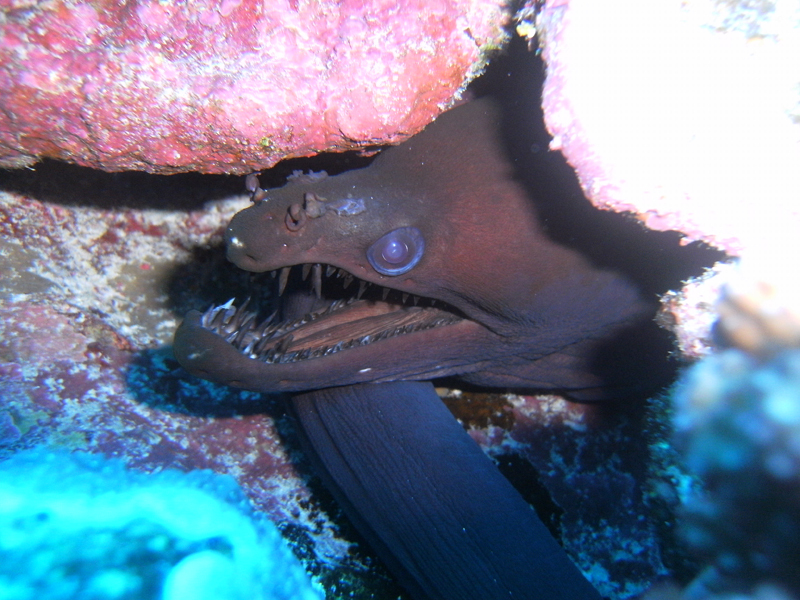 To enable us to cater to your individual needs and for a more personalised dive trip in Rarotonga, we keep our groups small and recommend a maximum of five divers per dive trip. After all, we want to enjoy taking you out too. Our small dive centre team strives for excellence in our services and we guarantee you some of the best diving Rarotonga has to offer! 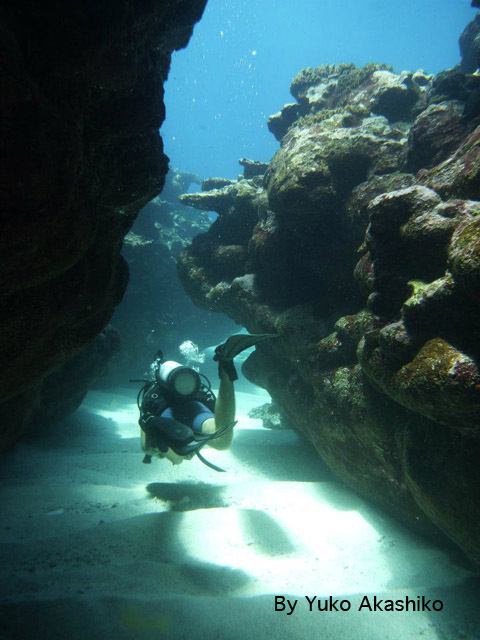 Our highly trained PADI Divemasters and dive Instructors have many years of experience in scuba diving, freediving and snorkelling Rarotonga’s outer reefs. They are amongst the most experienced instructors and dive guides working in the Cook Islands and will show you the best Rarotonga has to offer below the surface. 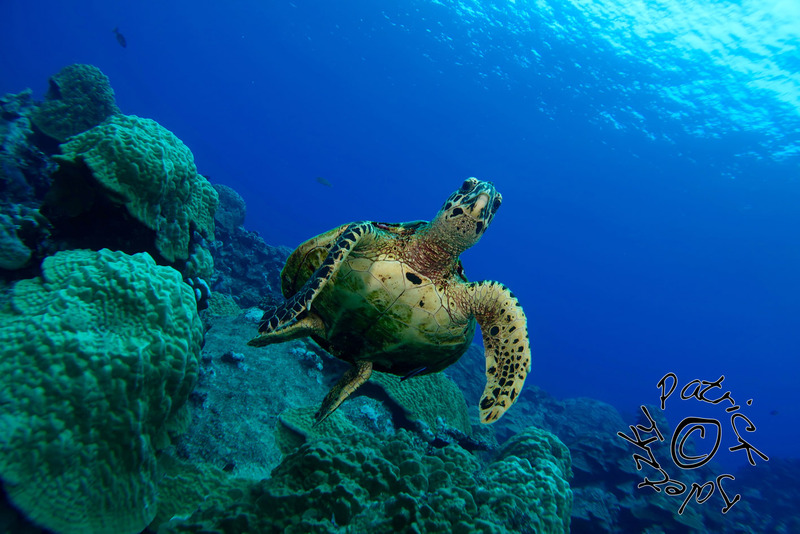 Our Sea Adventures include guided SCUBA DIVE TRIPS to Rarotonga’s best DIVE SITES, INTRO DIVES, PADI DIVE COURSES, OUTER REEF SNORKELING TRIPS as well as FREE DIVING and BLUEWATER SPEARFISHING trips. 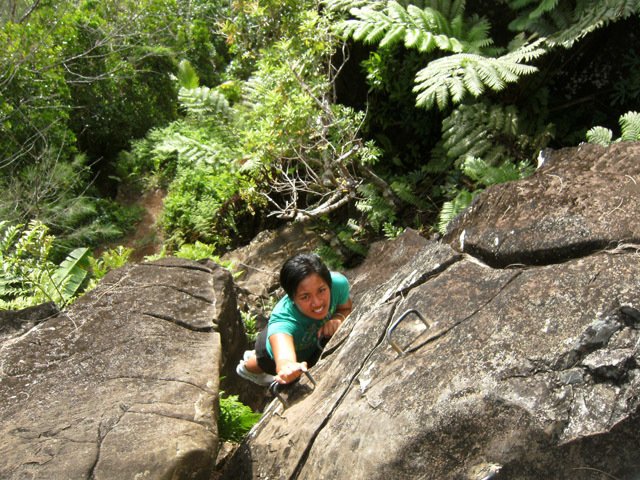 At Adventure Cook Islands we do more than just diving and snorkelling, there are many other things to do on Rarotonga. With us there is an activity for everyone on land and in the sea. If you share a lust of life and have the insatiable curiosity to truly experience the world we live in, then join us and try one or two of the Land Adventures that we offer. 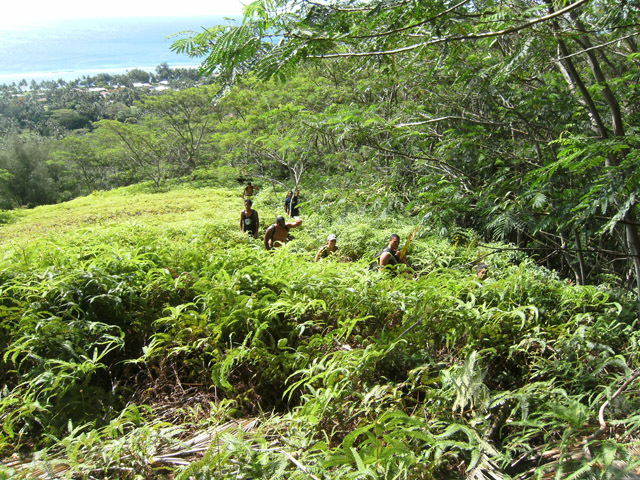 ISLAND WAY ADVENTURES is our Land Activity and Tour Operation. 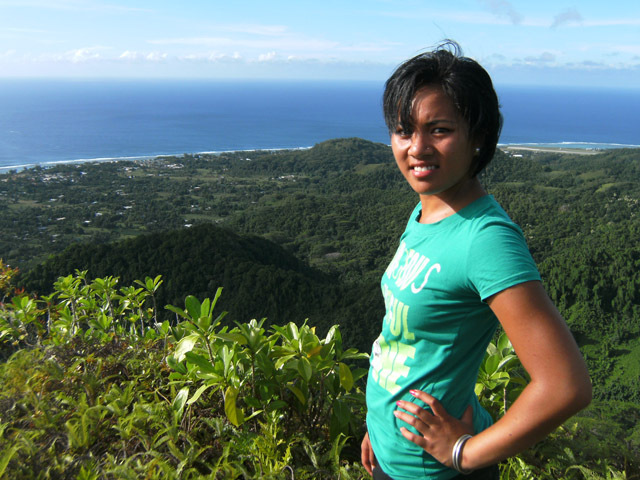 We offer a variety of exciting, entertaining, educational and easy leisure tours and activities on Rarotonga! 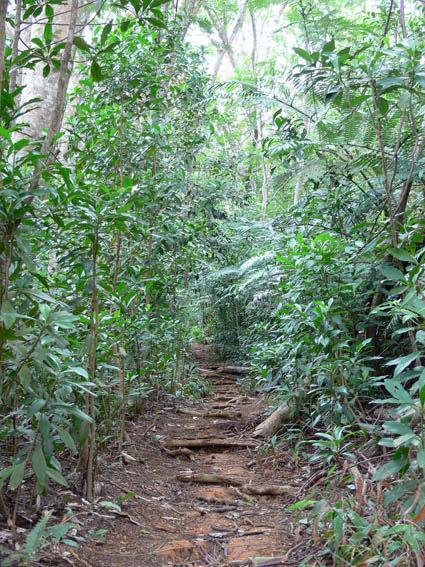 We invite you to explore our world of land tours infused with inspiration and excitement that will take you off the beaten track into the real heart of Rarotonga that connects you with Nature, our History and our local Culture. Our approach to our tours & trekking provides small groups and independent travellers great experiences of our island, our village and our lifestyle, with the rare opportunity to see historical sites and learn how our people lived in the past. Our tour guides have a vast knowledge of our island, our history, traditional and cultural affairs that goes back to more than 500 hundred years. They are professional entertainers with years of experience in the tourism industry. 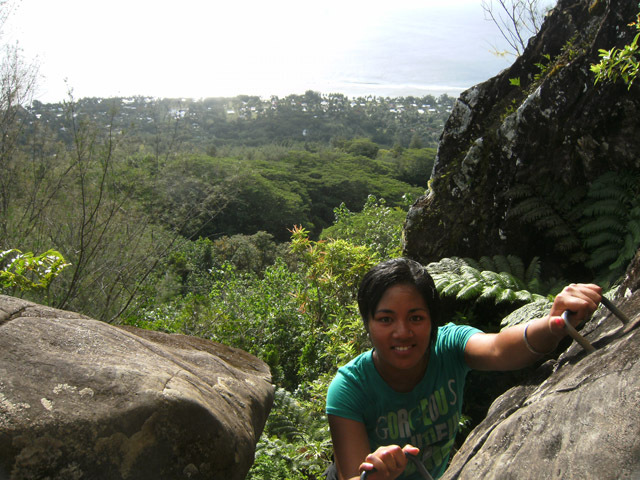 Whether you want to explore Rarotonga’s outdoors or engage in our culture, we offer tours and activities alike with awesome nature sceneries and great photographic opportunities. 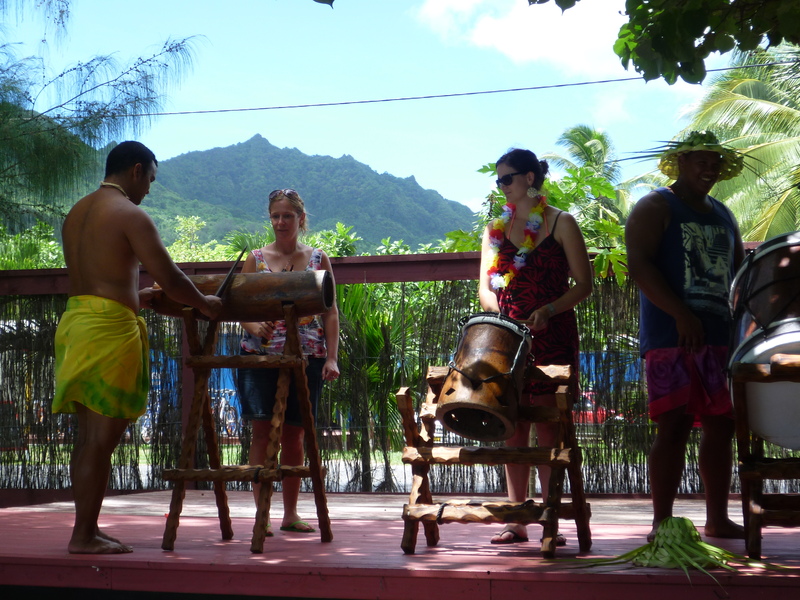 Join us on our famous RAEMARU MOUNTAIN TREK or take some lessons to learn to dance our vibrant COOK ISLANDS DANCING and to play the pulsating beats of our COOK ISLANDS DRUMMING. If you prefer to explore Rarotonga on your own our ADVENTURE HIRE & Sales Shop across the road from Kavera Beach can provide you with a variety of gear and equipment for your outdoor activities. We hire SCOOTERS, MOUNTAIN BIKES and COMFORT BICYCLES to discover Rarotonga on land. For sea adventures we hire KAYAKS and SNORKEL GEAR for exploring Rarotonga’s lagoon, BODY BOARDS for surfing Rarotonga’s reefs and of course SCUBA DIVE EQUIPMENT is also available for hire if you are a qualified diver and you want to go deeper or just to explore Rarotonga’s underwater world in your own time. Our ADVENTURE SHOP also sells a range of quality DIVING MASKS, SNORKELS and FINS, adult and kids SNORKEL GEAR SETS and SWIM GOGGLES, NEOPRENE VESTS and RASH GUARDS for the cooler months, REEF SHOES, FISH and MARINE ID CHARTS, T-SHIRTS and BICYCLE TUBES, plus many other accessories you may need. Adventure Cook Islands: We are ‘The Great Adventure People’! Go on …browse our website and check out what Adventure or Activity interests you. Then let us know how we can help you have a Great Adventure here with us in the Cook Islands.